Just as Memorial Day unofficially signifies the beginning of summer, Labor Day unofficially signifies the end of summer (though schools seem to start earlier every year). 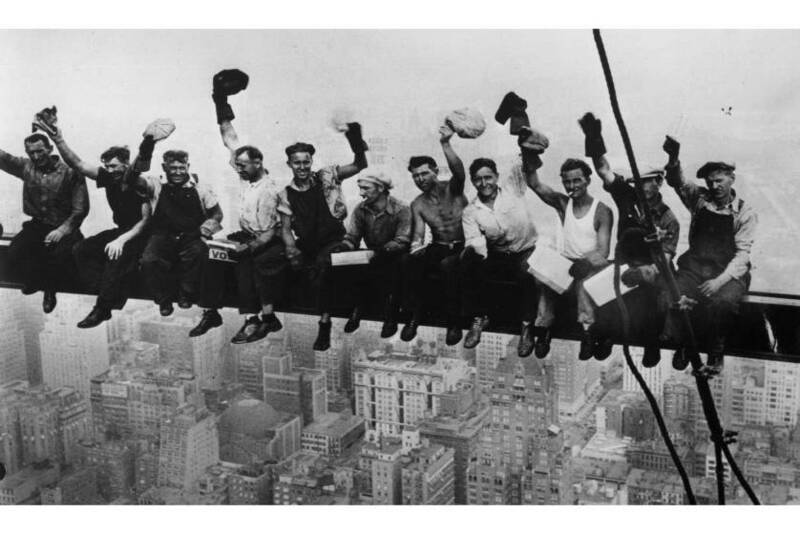 Labor Day celebrates the labor movement in the United States and the contributions the workforce has made. So, as we celebrate the summer one last time let us toast our co-workers. On behalf of Sanjay and myself, we would like to personally thank all our clients, partners, and associates here at J2, without whom our success would not be possible or as meaningful. CHEERS! Happy Labor Day. Have a great holiday weekend. really fruitful in fɑᴠor of me, keep up posting these cߋntent. Thanks for sharing excellent informations. Your web site is very cool. I’m impressed by the details that you have on this site. It reveals how nicely you understand this subject. Bookmarked this website page, will come back for extra articles. You, my pal, ROCK! I found just the information I already searched everywhere and simply couldn’t come across. What a perfect web site.